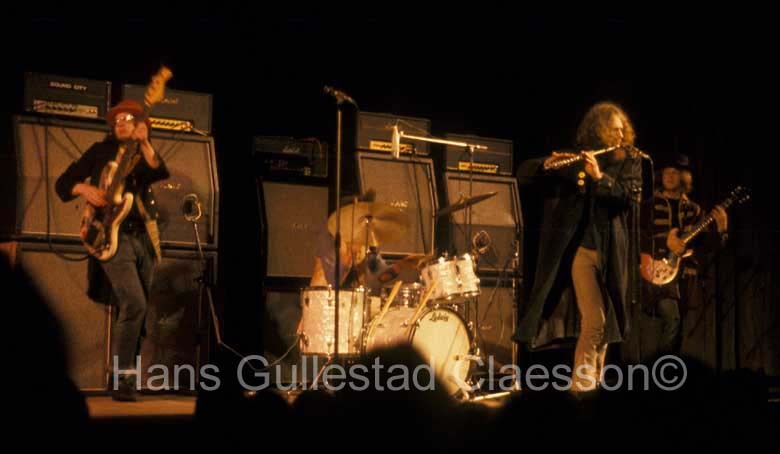 Jethro Tull is support band for Jimi Hendrix Experience at Stockholm Konserthus 9/1/69. 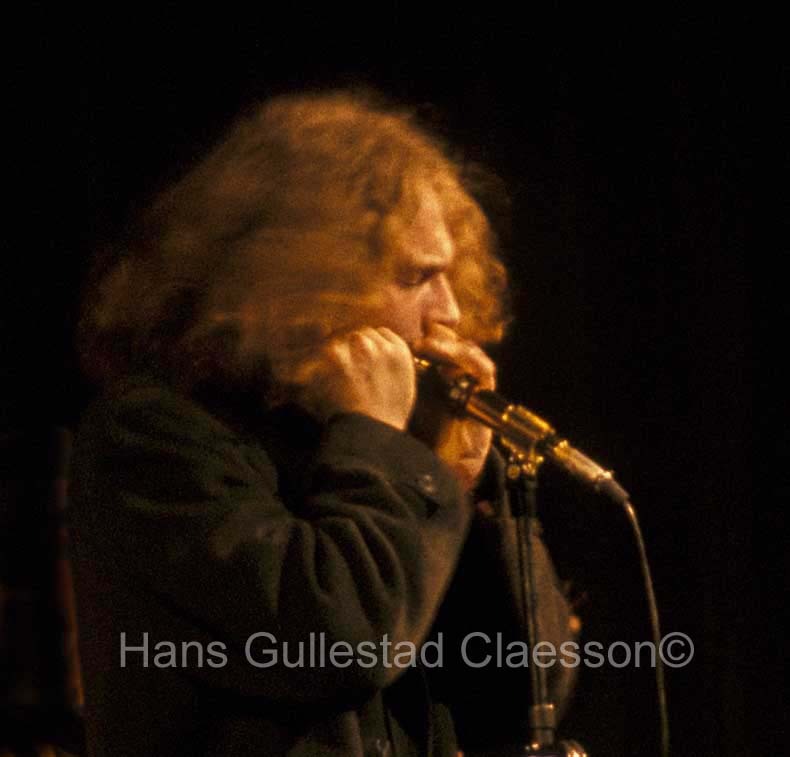 A close up of Ian Anderson playing the harmonica. 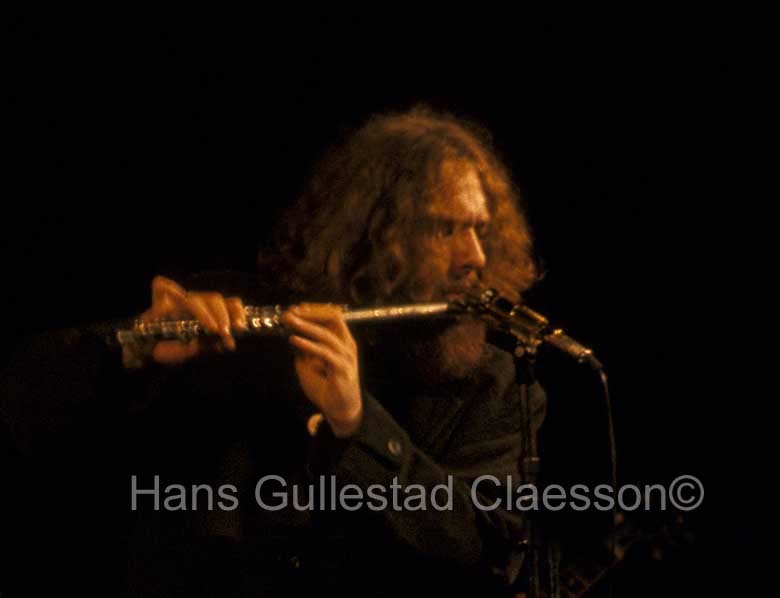 Ian Anderson, Jethro Tull, plays the Flute. 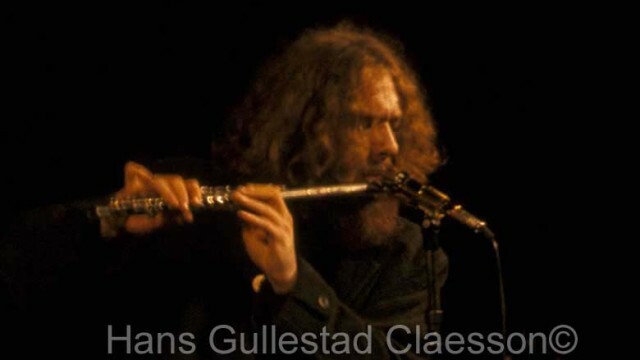 A special study of Ian Anderson. 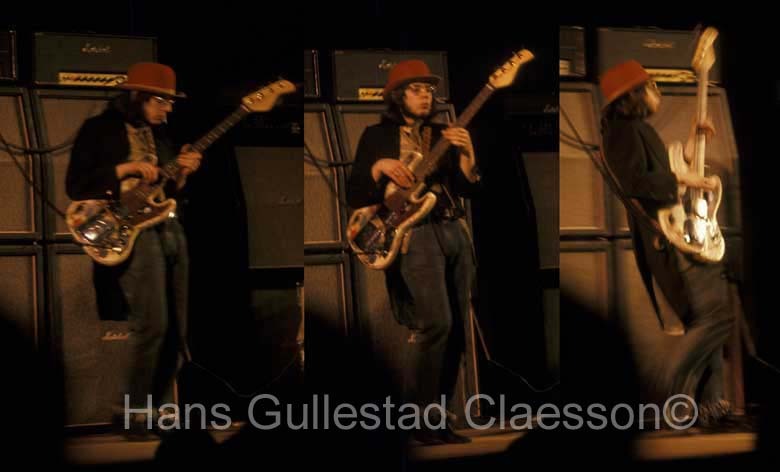 A study of Glenn Cornick, Jethro Tull, handling the bas.